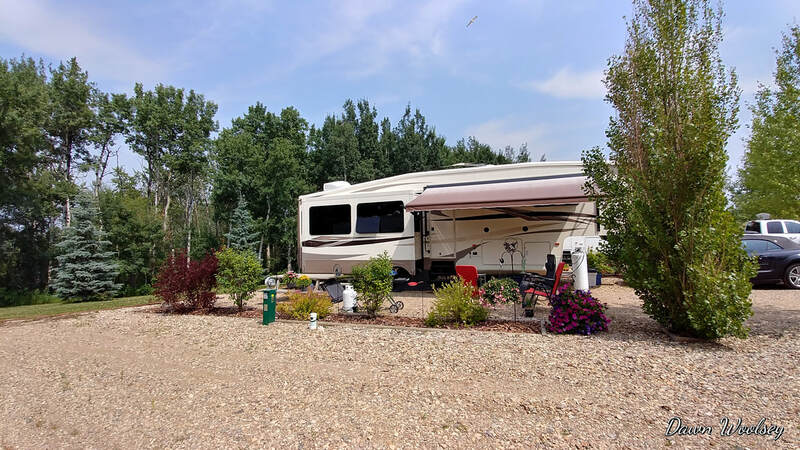 Welcome to Bluebird RV Park! Paradise for the 50+ RV enthusiast! ​NO Planes, Trains, Heavy Traffic or Late night Parties! The Best Kept Secret in Alberta ! on 15 Beautiful Acres of Peaceful Gated Private Property. 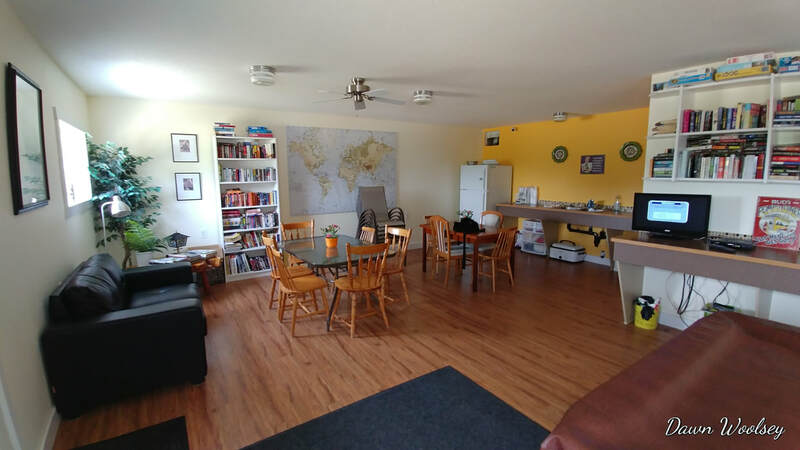 Clubhouse including 2 large Bathrooms with heated floors, one with Large private coin shower , New Laundry Machines, Books, Games, Occasional Potluck Dinners & Weekly Happy Hour. Winter Storage rates also available. ​A great place to relax and get away !